I’m always looking for meals that are healthy, light and quick so I can whip up a good meal after a busy day at work (or that make for a healthy lunch). 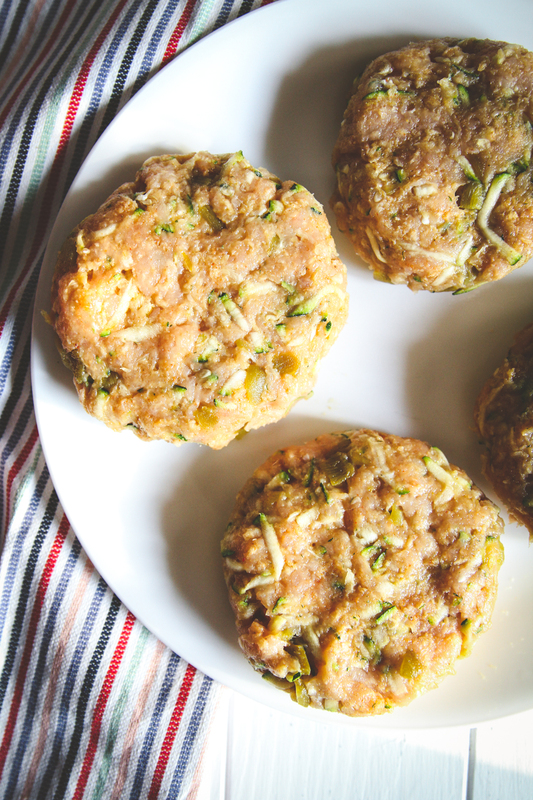 These skinny turkey burgers on bagel thins is one of those recipes. Of course, Ben isn’t in school yet (I mean, I kind of count daycare as school because they teach him and he is learning), but I’m sure I’ll blink and he’ll be starting first grade! And when that time comes, this will remain one of my go-to meals for the whole family to enjoy. It’s only four simple steps and tastes like it took way longer than it actually does. 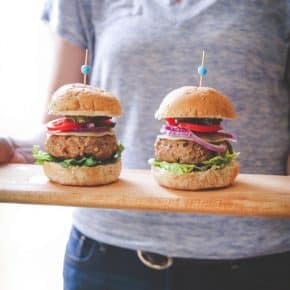 What are some of the best turkey burger recipes? 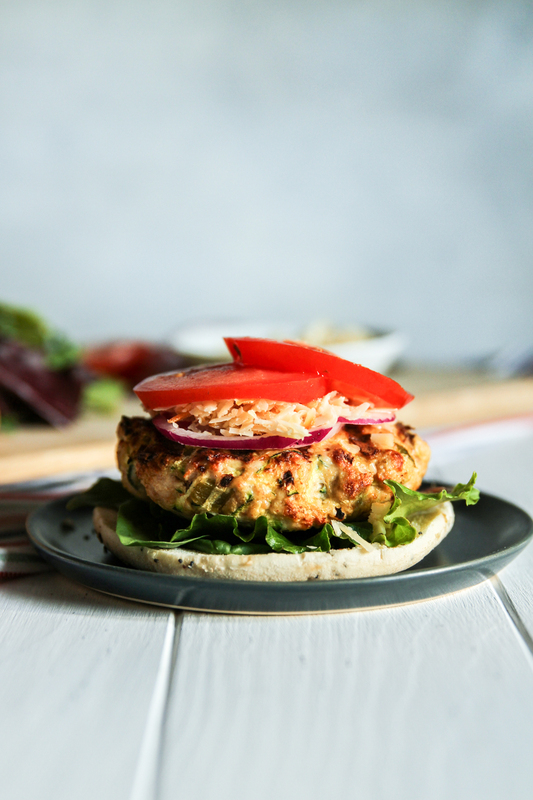 We love turkey burgers in our house, so I love finding new ways to mix things up a bit. 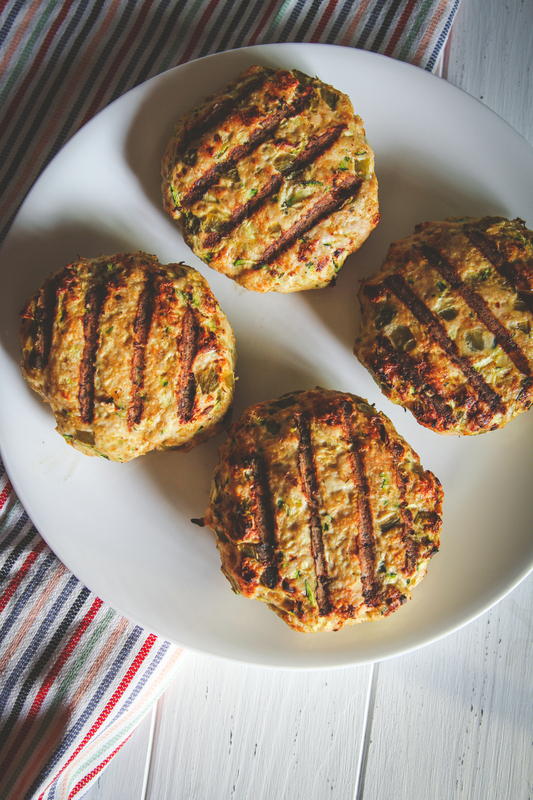 Lately, we’ve been making my sour cream and chive turkey burgers on the regular and will sometimes switch it up to Mexican turkey burgers, which are a fave of Nicks. I know I’ve said it before, but I am on a constant battle to be eating healthier and that’s always easiest when the meal doesn’t taste healthy. You know what I mean? Sometimes you have a salad and it really tastes like a salad; like you’re just eating a bowl of plain kale. Healthy meals don’t have to be that way. 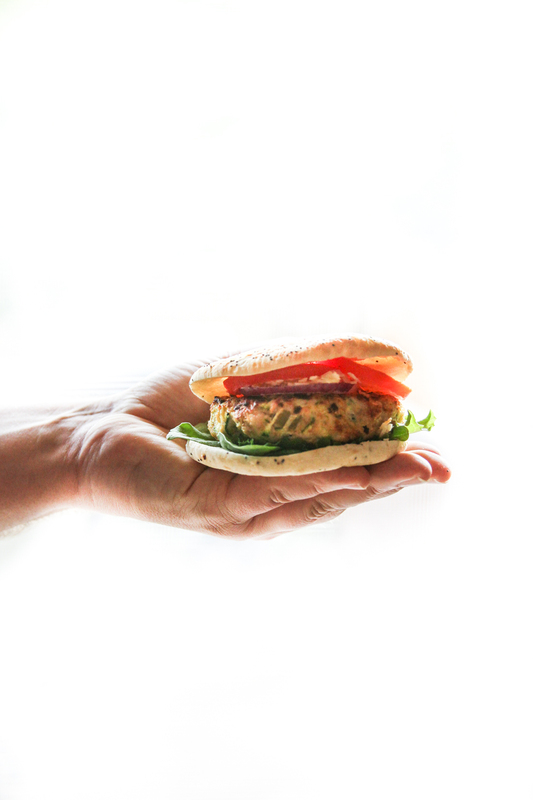 The trick to making sure turkey burgers are super tasty is making sure they are moist enough. I know, ew, no one likes the word moist, but it really is the best descriptor here! The zucchini in the recipe is the secret. When the burgers is moist and juicy, you can add all sorts of toppings to add a punch of flavor. You want to have enough moisture to balance out the lean ground turkey meat. Also in this recipe are diced green fire roasted chiles. 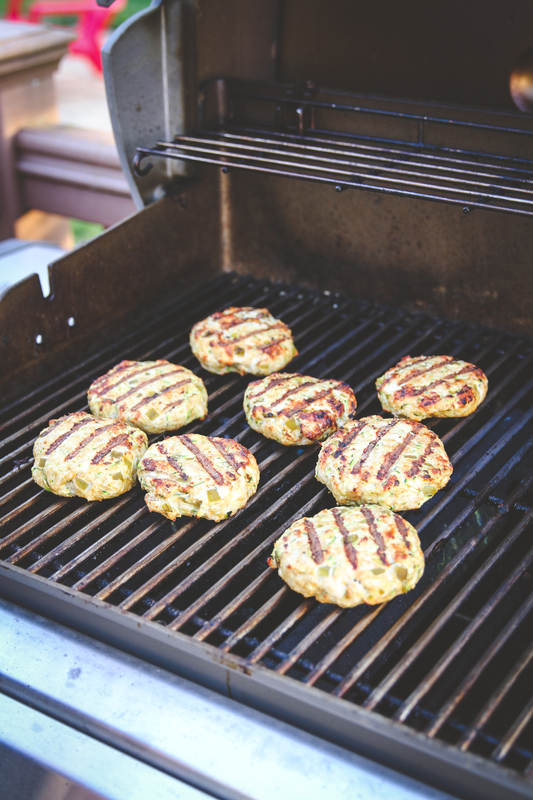 They add a nice mild heat and wonderful flavor to the turkey burgers! 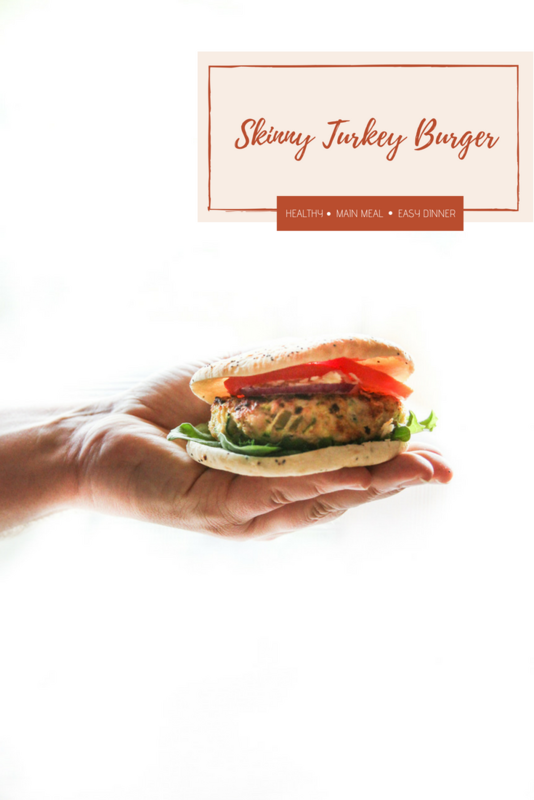 Do yourself a favor and make a skinny turkey burger (I always make a double batch so we can have them for a healthy lunch or dinner, all ready to go!) You can grill the burger, pan fry it or eve bake it and you won’t be disappointed. To go even further down the healthy train, these burgers are sold on bagel thins instead of buns. I promise, you won’t even miss the bun! 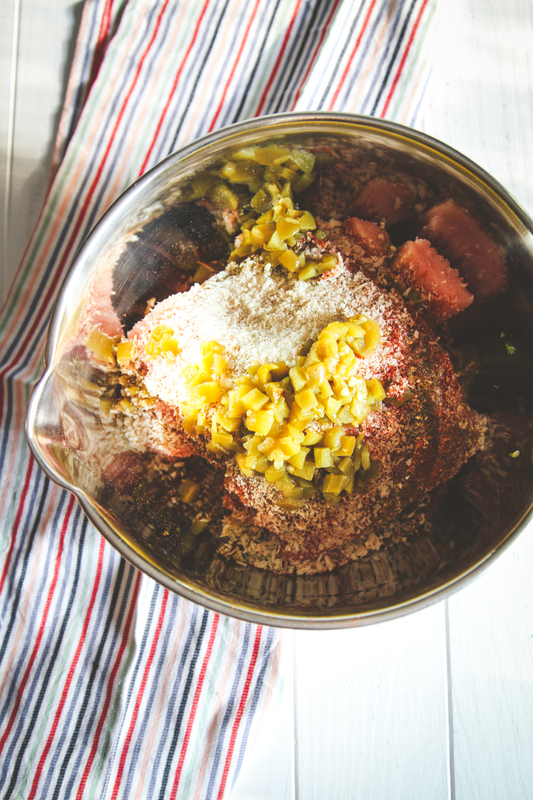 Combine turkey, zucchini, bread crumbs, chili powder, cumin and salt in large bowl. Shape into 4 (3/4 inch-thick) patties. 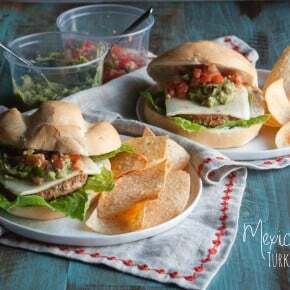 (You can either add the green chiles to the burgers or you can mix them with the cheese as a topping. I like them in the burgers). Heat oil in large nonstick skillet over medium heat. Add patties and cook until browned and instant-read thermometer inserted into sides of patties registers 165°F, about 6 minutes per side. Meanwhile, stir together chilies and Cheddar in medium bowl. Top burgers evenly with chile mixture. Reduce heat to low; cover skillet and cook until cheese melts, about 2 minutes. Serve burgers, onion and tomato in sandwich thins. Do you squeeze the water out of the zucchini? Thank you! Great question, I did not, I just shredded it and added it with the other ingredients. If the zucchini you’re using looks like it has a lot of water, i’d drain the water before mixing it with the other ingredients. in the pictures, it looks like you mixed the green chili in with the burger meat mixture, but in the description, it says to add it to the cheese only. Did you change or should the recipe be updated? Great question – you could do it either way. I have made them both with chiles in the mix and with the chiles and cheese mixed and added on top of the burgers. I could them a little easier to eat with the chiles in the burger patties, because they wouldn’t slide off as much. I’ll add that to the recipe that they can be made both ways 🙂 Hope you love these as much as we do. I always end up making a double batch!